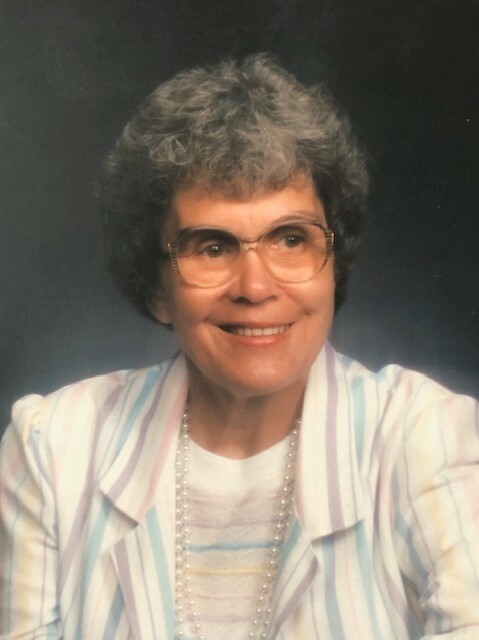 Alice C. (Dutra) Perry, age 95 of North Dighton, passed away on March 26, 2019 at her residence with her loving family by her side. She was the wife of the late Joseph Perry. Alice was born in Dighton, a daughter of the late Frank and Mary (Rose) Dutra. Before retiring in 1988, Mrs. Perry was employed with the Kodex and Raytheon Companies as an electronics solderer. She enjoyed trips to Foxwoods, cooking, gardening, crossword puzzles and computer games. She was also a former member of the Dighton Senior Center. Mrs. Perry was the loving mother of Joseph M. Perry and wife Thu, Kathleen DeMoura and husband Robert, Cynthia Correira, Alice DeLawrence , Elaine Rose and husband Anthony and Deborah Davis and husband Tommy, sister of James and Lawrence Dutra, grandmother of twelve, great-grandmother of twenty- two and great great grandmother of two. She was also the sister of the late David, Frank, George, John, Thomas, Dorothy and Robert Dutra, Mary Francis, Marjorie Pires, and Caroline Suite, and was the mother- in- law of the late John Correira. Mrs. Perry’s funeral will be held on Tuesday, April 2, 2019 at 9am from the Silva Funeral Home 80 Broadway (at Saint Mary’s Square) Taunton, with a Mass of Christian Burial at 10:30 am in Saint Nicholas of Myra Church Spring Street, North Dighton. Interment will follow in Massachusetts National Cemetery in Bourne, MA. Visiting hours will be held in the Silva Funeral Home on Monday April 1, 2019 from 4 to 7 pm. Web: http://www.alz.org/manh in Alice’s memory would be greatly appreciated.